In labor-intensive industries, like construction and mining, finding ways to reduce overall costs, minimize injuries and emphasize safety, while increasing operational efficiencies, is the goal of many an operator. UAS can monitor stockpiles, track equipment, assess project progress, map prospective or pending sites, all with the convenience, accuracy and efficiency only drones can provide. With BST’s proprietary Mission Planning Software, project managers and mine engineers can program BST’s Unmanned Aerial Systems (UAS) in minutes to identify the area under review and then begin collecting data for immediate analysis and decision making. With its intuitive interface, flight planning is simple and easy to accomplish. Mission monitoring and mapping is all done from a handheld Android™ Tablet loaded with BST’s SwiftTab™ software. No longer are surveyors or employees exposed to the dangers inherent of being in a pit for survey purposes.  The UAS captures the data sets enabling survey-grade accuracy without risk to your employees. UAS can monitor, track, and manage key aspects of your operation in a fraction of the time it takes using more traditional methods. The cost benefits result in improved profitability and operational efficiencies. UAS let you spend more time monitoring and managing your sites versus travelling between sites. An Unmanned Aerial System can enable you to perform stockpile and volumetric calculations with centimeter accuracy in hours versus days or weeks (software-dependent). 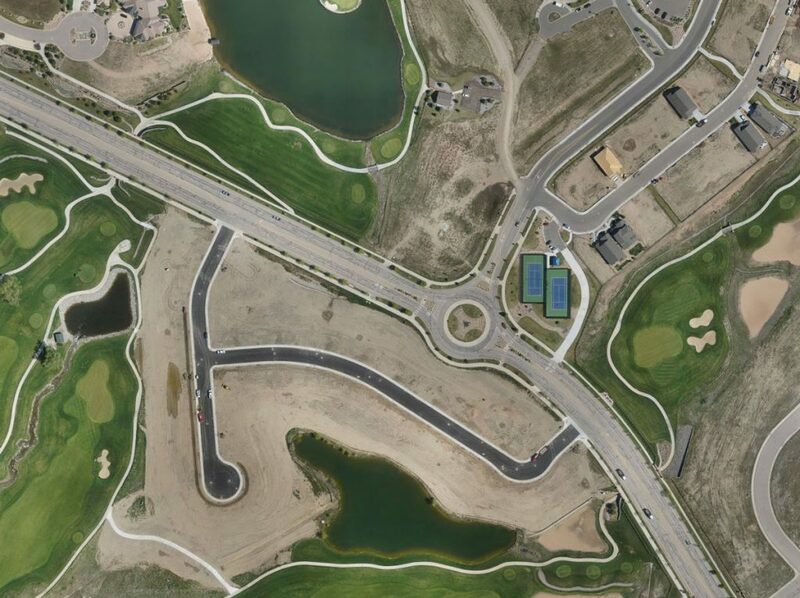 High-resolution, highly accurate, and georeferenced aerial orthomosaic imagery provide a complete perspective of your sites and progress quicker and more accurately than traditional approaches. Construction managers use UAS or drones to collect real-time data about their projects to better understand exactly what’s happening on their job sites. Progress on the site can be tracked and viewed, in real-time. Issues can be identified in a more timely manner reducing potential delays, saving both time and money. This integrated UAS solution can help reduce costs, improve safety and drive operational efficiency. Black Swift’s aerial platforms are ideal for construction and mining applications due to the inherent benefits of using a drone versus traditional methods. Safety concerns being paramount, the use of BST’s UAS solutions eliminates the need for personnel to access dangerous or difficult terrain. Sites don’t have to be shut down during inspections, saving both time and money. Using a UAS, managers can get a thorough look at the entire area in a short period of time without having to traverse the entire work site. Drones can capture imagery over the entire area allowing analysts a unique and complete vantage point from overhead, with outstanding image quality and photogrammetric accuracy. UAS can efficiently capture and communicate the “big picture” more effectively than other technologies. UAS can also serve a valuable role in initial survey and mapping requirements, providing detailed images and reference points essential to proper planning and surveying. High-resolution orthomosaic imagery can serve as a very useful design reference, allows engineers and project managers to quickly identify utilities and topographic features on the ground that might not have been picked up on the initial ground survey. Details and data can be shared effectively and efficiently using UAS-enabled technology. Our staff of engineers can customize a UAS for your specific applications ensuring that you never have to compromise. Our solutions meet the stringent requirements of our most demanding clients including NASA, NOAA, Dept. of Interior, and many academic institutions.